This development is an off plan, new build development, which will ensure a sustainable and energy efficient building that will remain environmentally friendly for years to come. Manchester is the number 1 city for house price growth in the UK (Nationwide) with prices growing by 21% in 2013. This is even more than London which grew at 15%. 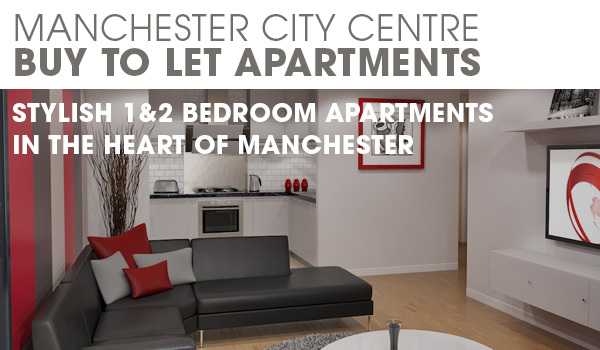 Buying a residential unit in Manchester means you will benefit from both an excellent annual yield + capital growth.